Split firewood - Demands and Offers for wood and wood products. ID 470343 Split firewood for stoves and fireplaces length 25 or 33 cm, pack of 15 kg. 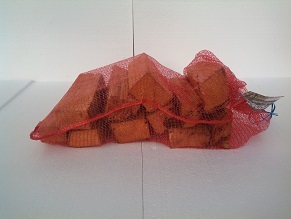 Split firewood for stoves and fireplaces length 25 or 33 cm, pack of 15 kg.